This book comprehensively argues for more future benchmarking between nations. Since the initial food safety benchmarking report was published in 2008, the sharing of data and protocols among nations has dramatically increased. It was intended to identify and evaluate common elements among global food safety systems. 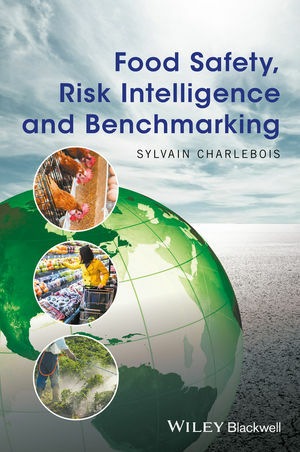 More specifically, benchmarking identifies those countries that employ comparatively best practices to assess, manage, and communicate the risks related to the safety of food and their respective food systems. The overarching intent of this benchmarking assessment, however, is to stimulate exchange and discussion on food safety performance among nations. Dr. Sylvain Charlebois is Dean of the Faculty of Management and Professor of the Faculty of Agriculture at Dalhousie University, Canada. He acts as special advisor to the United States Department of Agriculture (USDA), to Health Canada on food safety issues, and to Agriculture and Food Canada on agricultural policy.